Excellent Chris, well-done indeed. I wonder if the Edgars are the same family as my friends from The Hadrian; I bet they are. My Great great grandmother was Jane Robson who married Edward Akenhead. After the death of Edward she went on to marry James Wood of Heaton Blue House, after his death she married John Hood. She had two children with Edward, Robert Robson Akenhead born 1857 and Isabella Patterson Akenhead born 1859. James her second husband died in 1866, leaving four children from a previous marriage. 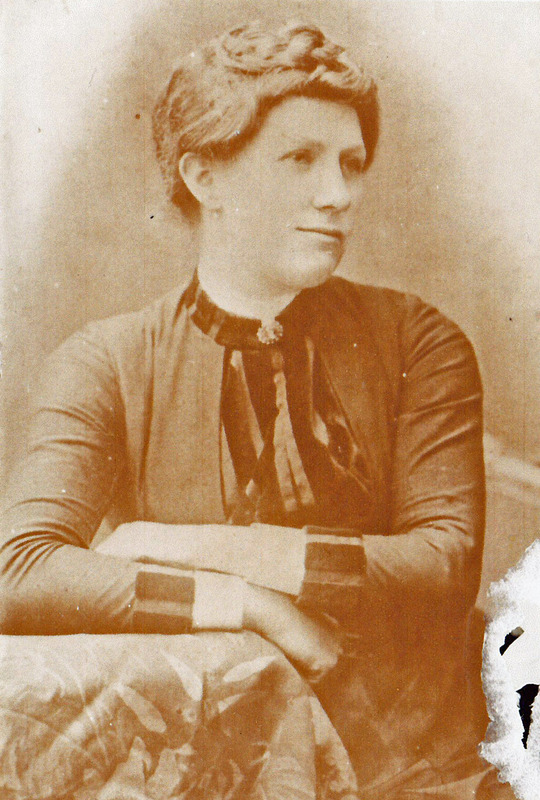 Jane married John Hood in December 1871, John had five children from a previous marriage, Jane went on to have another son Edward born 1872 (my Great grandfather). 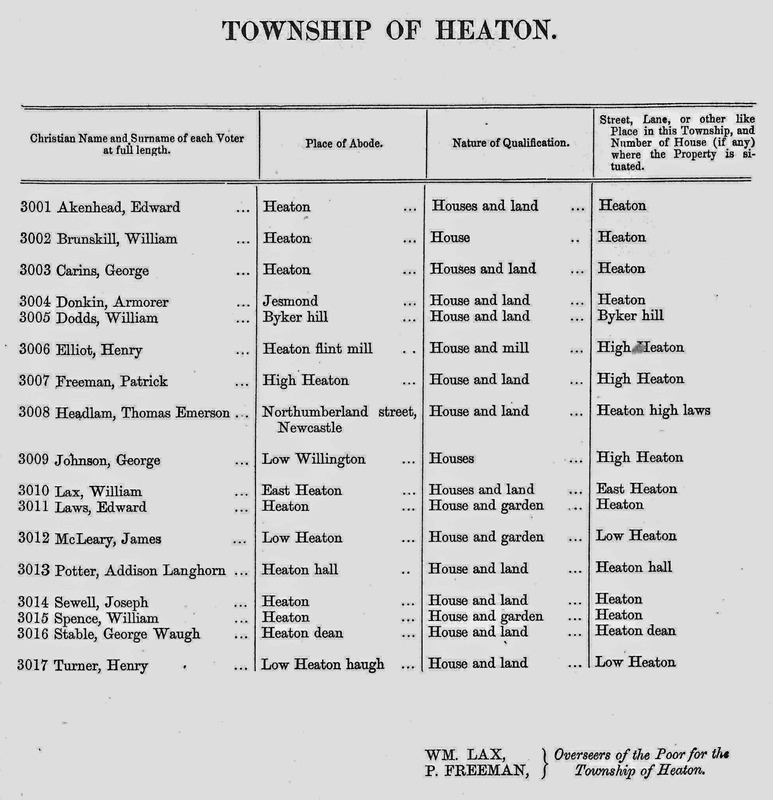 Her third husband John died in 1875 and Jane died in 1876, Edward continued living at Heaton Blue House as an orphan with the Wood family and did not live with the Hood brothers. That’s fascinating. Do you happen to have any old photos? 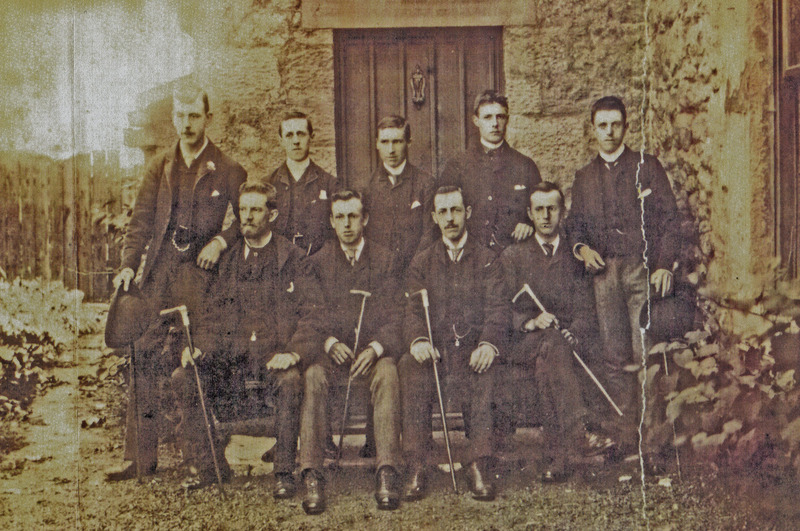 Incidentally, there’s a Joseph Hood, musician, featured in this story.https://heatonhistorygroup.org/2015/05/31/coquet-villa-house-of-romance/ Don’t suppose he’s a relative of yours as well? I have been searching myself for old photographs for years but have not come up with any, all I know is that the Wood Family and Jane his second wife were buried at All Saints Newcastle and have a photograph of the grave monument. 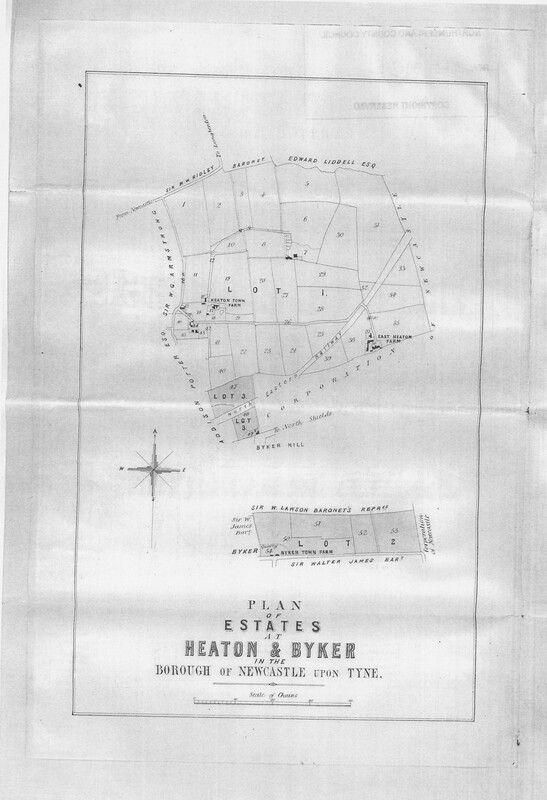 Heaton Blue House stood on the junction of Benton Lane and Benton Bank, I am lead to believe it is now Blue House roundabout. As far as I know no pictures exist of the old Blue House. PS would be interesting in exploring the history of the Blue House sometime.